We are now offering JBS VIP Rewards, an in-office rewards program that allows you to build towards future freebees! Next time you are in our office we'll help you get set up to start earning rewards. 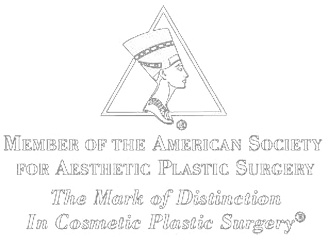 First we'll help establish your personalized aesthetic treatment plan. Then you'll simply download the free HintMD app and enter your cell phone number. That's it. You start earning rewards with your treatments and procedures.